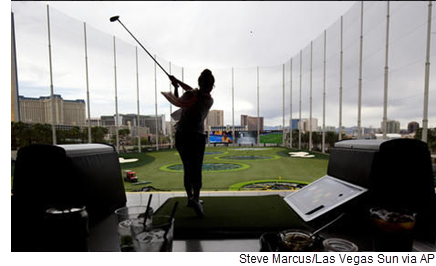 ​​​​ PHARR – Topgolf is coming to the Rio Grande Valley, according to information filed with the Texas Department of Licensing and Regulation​. Construction on the three-story entertainment facility is expected to begin November 2017 and be completed by September 2018, according to the filing. It will be located across the street from Costco Wholesale at 1901 W. I-2.